Amelia’s ready for the New Year with fourteen resolutions that she’s really-truly-no-matter-what going to keep this time! It’s Amelia’s first New Year in middle school and she really wants to make her resolutions count! And this year she’s going to choose resolutions she can actually keep—that means no resolving to be nicer to her incredibly annoying older sister Cleo or promising not to eat anymore junk food. Whether it’s resolving to learn to cook something other than cookies or to make the rest of 6th grade even better, Amelia’s goals for the New Year promise to be much easier than pledging to clean her room or wash her gym clothes and much, much more fun! 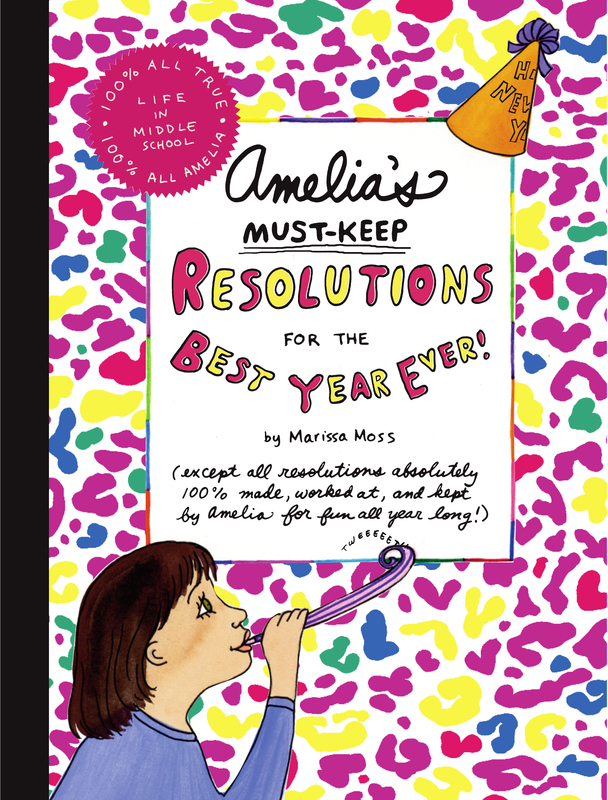 Book Cover Image (jpg): Amelia's Must-Keep Resolutions for the Best Year Ever!